Dr. Stephanie Crane began working in Peralta in 2004. Now, Community Empowerment oversees approximately 3,000 patients a year. With a population of 15,000 people, Peralta resides 5,000 – 7,000 feet in the mountains of the Azua Province. The main town is centered in a small valley. Reggaeton and bachata music often permeate the streets. Many of the inhabitants spend their days on the porch, awaiting money from relatives who have found work abroad. Additionally, the economy relies on the exportation of coffee, agriculture and fruits. The partnership between the community leaders and medical volunteers are what make this program successful. The clinic treats patients with chronic illnesses, such as hypertension and diabetes. Patients requiring surgery are assessed by the medical teams and operated on by our surgical teams. A clean water sales and distribution system was created in 2014. 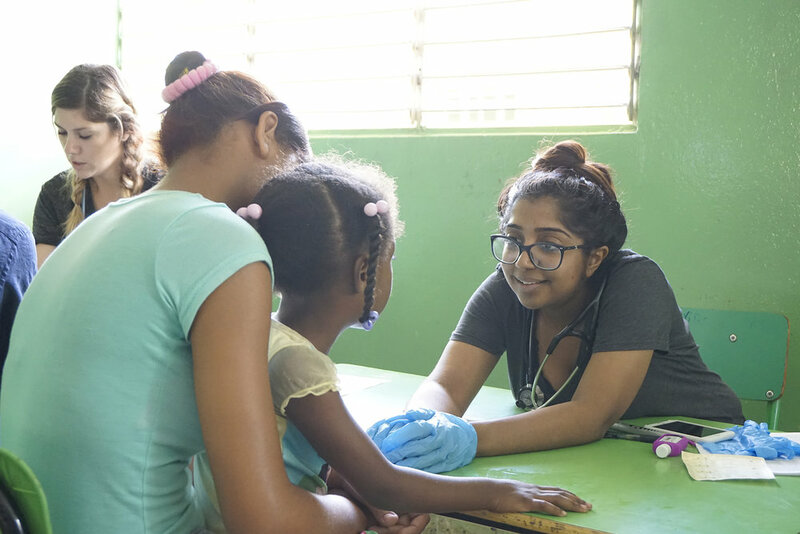 Sales from the potable water help support clinic operations, including the hiring of local medical providers, and supports several families in need.